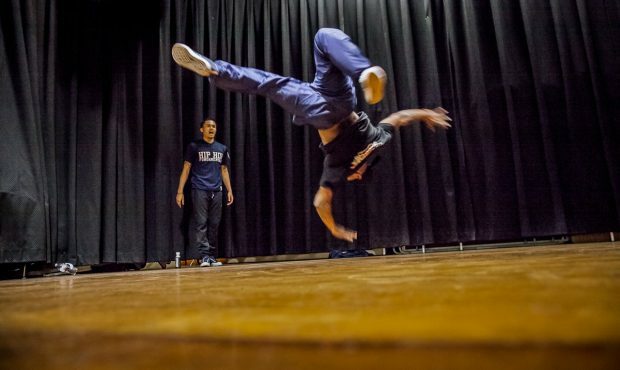 Inspire positive change in young people through an exploration of the roots of hip hop culture. 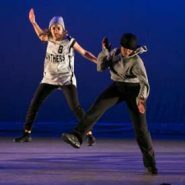 This ensemble of dynamic and energetic dancers use breakdancing and abundant audience participation to explore hip hop’s rich cultural history and how underserved inner-city youth changed the world. 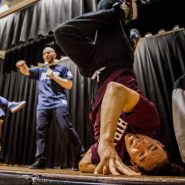 The performance focuses on youth empowerment, diversity, creativity, and working together, embodied by hip hop’s four principles: Peace, Love, Unity, and Having Fun! Since 2010, we’ve performed thousands of shows for schools, libraries, and youth organizations. 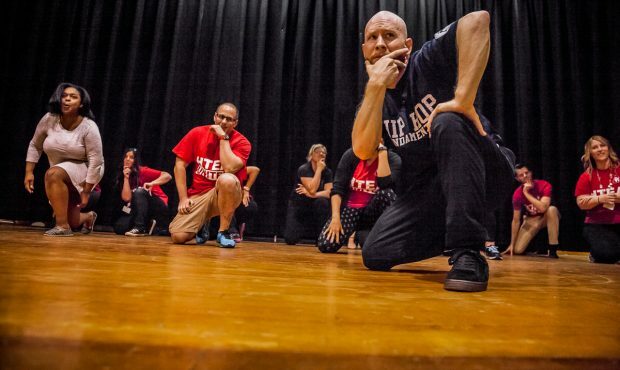 All of our performances are co-designed by our Educational Director, classroom teacher Aaron Troisi. 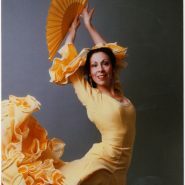 Performances can be adjusted for High School, Adult, and Special Needs populations. We can work with any theme or special event, so feel free to contact us with your collaborative vision. Floor swept and mopped. Bottled water for the performers. Performers will bring their own mics and sound. Performers arrive one hour before the performance to set up. We are a school for students with special needs. The artists geared their performance towards our students with special needs and challenging developmental levels. The students and staff fully enjoyed the program! I have already reached out to other administrators to fully endorse these performers. They were incredible! I really think the program was flawless. The performers were great, their teaching skills were awesome, and the program—from the time they arrived until they left—was perfect. The group was fantastic, high energy, great message, and appropriate for our entire school. I would recommend them. Steve and the other dancers did a fabulous job informing and entertaining our students and teachers. One teacher commented that it was the best assembly our school has ever had. Bravo! It really was excellent. The children related to the topic and were fully engaged! The performance was outstanding! I can't wait to bring them back to our school! The guys were great! They connected well with the families and loved the positive messages that they included in their show! The families loved them and would love to see them back. Lakehurst Elementary School (Lakehurst, NJ) wants to give a huge shout out to guys who had us movin' and groovin' and doing our thing! They were engaging and had our students and staff out of their seats and enjoying the music and dance! Thanks for a great show. We had a blast! This group was very well-received by the kids and staff. They've been to our school twice and we'd like to have them back again for our incoming 6th graders.